‘Cook’ now available to preorder. 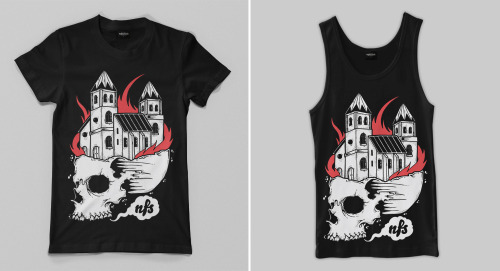 Preorders will be delivered mid... – No Fit State Co. // NFS Co.
‘Cook’ now available to preorder. Preorders will be delivered mid September and will receive a free sticker pack.